Nowadays, it feels like you can't talk about eating healthy without bringing up quinoa. Quinoa (KEEN-wah) has been the "superstar" of the health movement for a while; 2013 was declared the International Year of Quinoa by the United Nations, and has only continued to grow in popularity with both health nuts and culinary experts alike through the past few years. The true testament to quinoa's success has been its eventual integration into our everyday lives. Quinoa is now very accessible to folks at the local grocery store—no need to scour the shelves at a Whole Foods or specialty South American market for the seeds. However, all too often, the directions on the box miss a vital step in cooking quinoa to maximize its deliciousness: that is, to toast the seeds before boiling them. Nuts such as walnuts or pecans taste okay as-is, but toasting them prior to adding them to a recipe (or eating them raw) brings out their rich, hearty flavor. 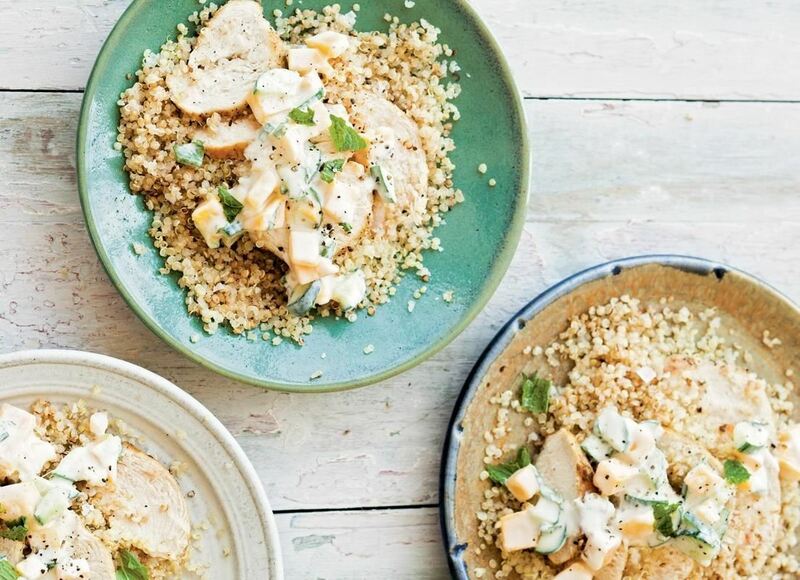 It may seem like a bit of a jump to then assume that toasting does the same thing for quinoa, but this is completely correct—toasting adds a world of flavor to quinoa and elevates it from a protein-packed grain substitute to a genuinely delicious dish on its own. So How Do I Toast Quinoa? The best part about adding this extra toasting step is that it requires very little in the way of extra preparation. 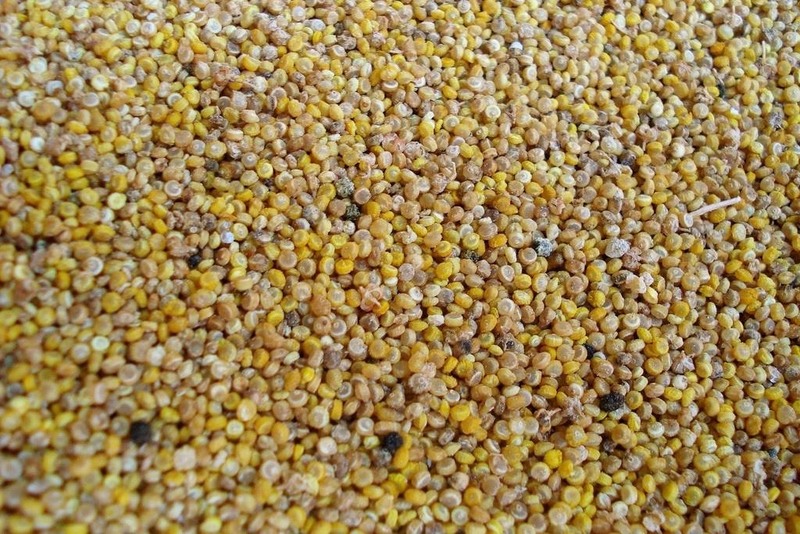 Simply dry your quinoa after washing it—let it sit on the counter with a paper towel underneath for 5-10 minutes. Then, put your quinoa in the saucepan you will use to eventually cook it and toast it on medium heat for 4-5 minutes, stirring occasionally. You'll know the quinoa is done toasting and ready to cook in water when some of the seeds start to pop and a nutty aroma fills the air. At this point, you can follow the directions on the box for cooking quinoa (which is usually a 2:1 ratio of water to quinoa)... however, you can also choose to use other liquids such as chicken broth to step up the flavor. As for me, I prefer to follow the guidelines set by America's Test Kitchen for cooking quinoa and use a ratio of 1.25:1 liquid to quinoa. I promise that once you try toasted quinoa for the first time, you'll never go back to prepping quinoa without it—I know I haven't. 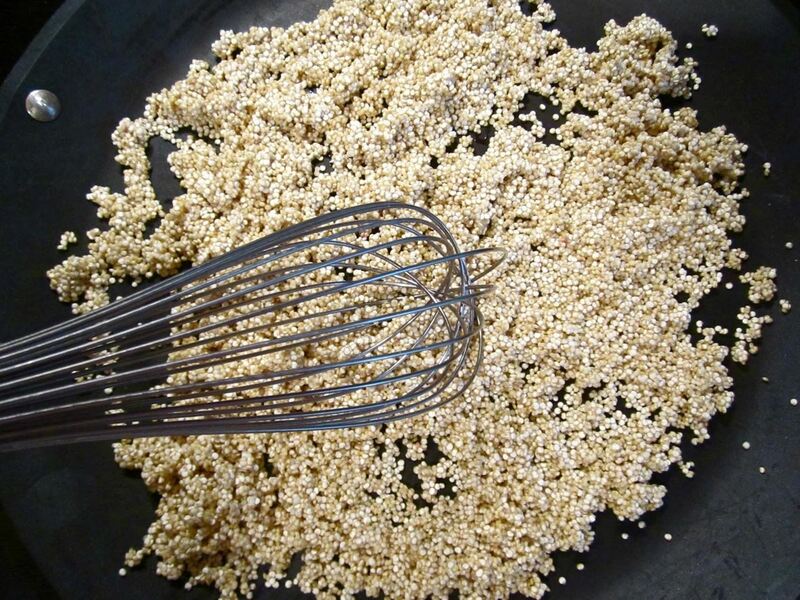 The rich, hearty flavor of toasted quinoa tastes great in all of the recipes I've tried: with quinoa pilaf, quinoa as a cold salad, quinoa as a breakfast oatmeal... the versatility of this seed, along with its jam-packed nutritional content, earn quinoa the very well-deserved moniker of "superfood." And now that you know how to further enhance its flavor by toasting it, you can add "absolutely delicious" to that list!